We take a break from theme park news to talk with someone who feeds us theme park news. 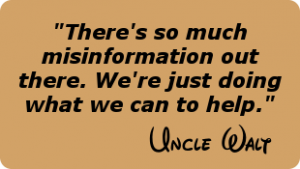 UNCLE WALT’S HEADQUARTERS — By now, our regular readers (all 3 of you) [Ed. : What? We’re up to 3? Woohoo!] 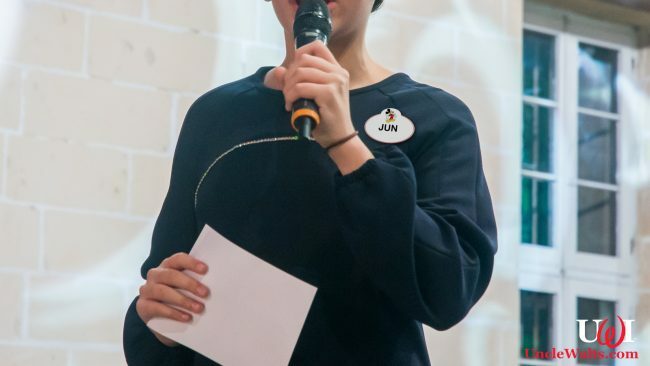 probably feel like you already know Jun Disney (no relation), a Disney (the company) spokesperson frequently cited in our articles. But today, we’ve got a special treat for you — Jun has agreed to an exclusive interview with Uncle Walt’s Insider! So today, you get to meet and get to know Jun Disney (no relation), the person. JD(nr): “I went to school at the University of Central Florida, and got a Bachelors of Theme Park and Attraction Management. I had some great professors, and it just kinda lead me to this job. JD(nr): “Well, I can’t say it appeals to me too much, but Baylor is in Waco, so I’m pretty sure if I went there I’d get to hang out with Chip and Joanna Gaines. Are you related to anyone we care about? Let us know in the comments below! 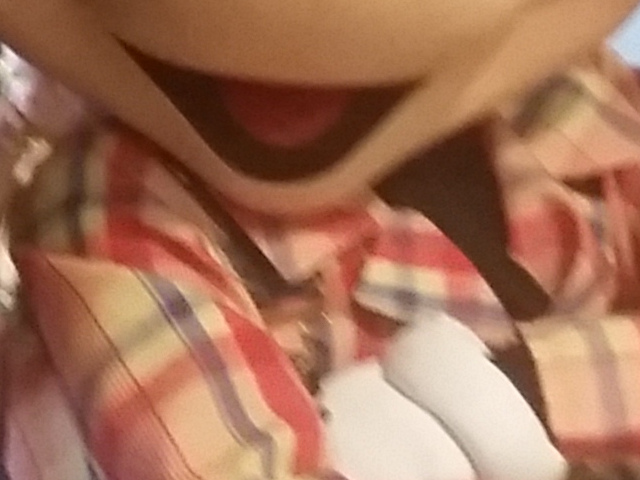 Poorly cropped photo of Jun Disney (no relation) by By Okras [CC BY-SA 4.0] via Wikimedia Commons, modified.